The latest developments in self-service analytics let business users prepare and share their data without involving IT at all. Gartner’s 2019 Magic Quadrant for Analytics and BI Platforms has a familiar look about it, particularly in that all-important top right corner. 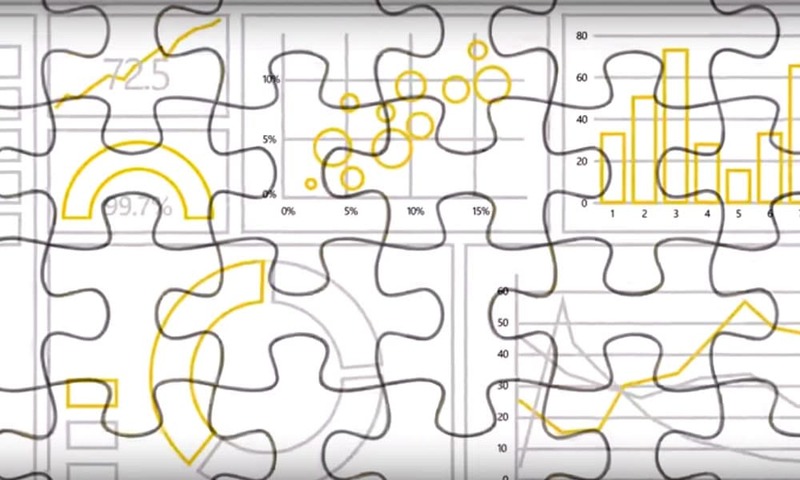 Microsoft Power BI makes it really easy for users to ask questions in plain language when viewing reports – and now they can pose follow-up questions too. 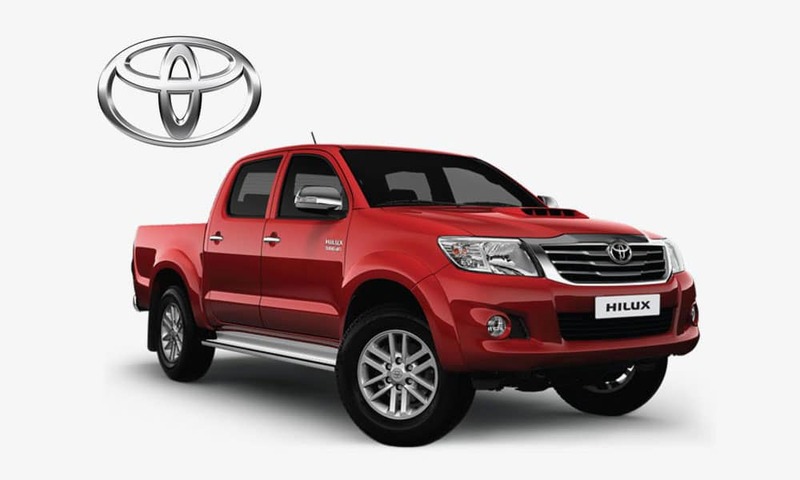 Toyota has dominated New Zealand vehicle sales for decades, but even market leaders need to keep improving. Stellar helps Toyota get insights from data. 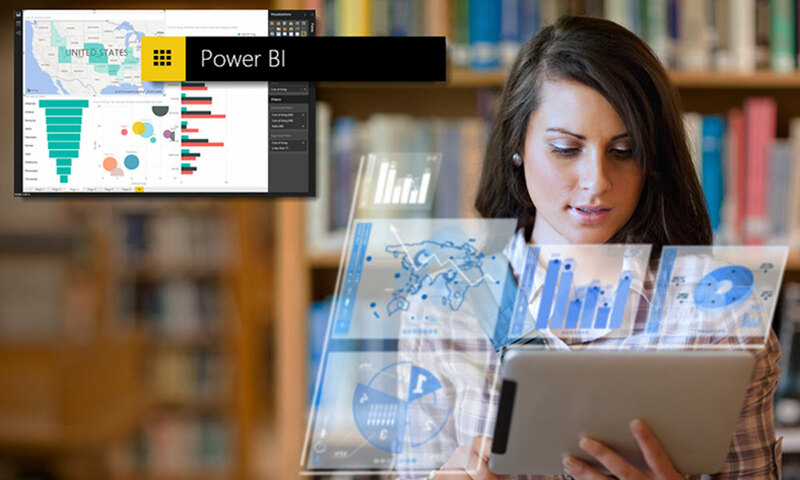 We often find ourselves helping customers to implement and use Microsoft Power BI. 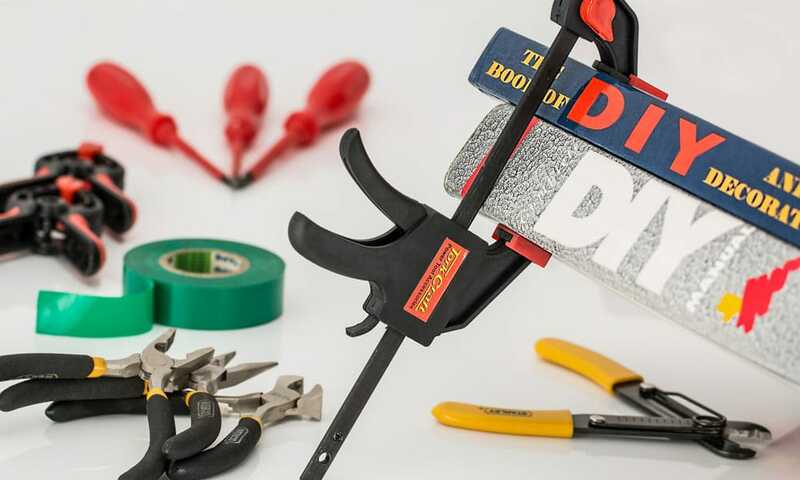 It’s a great product and we’ve gotten to know it pretty well over the years. 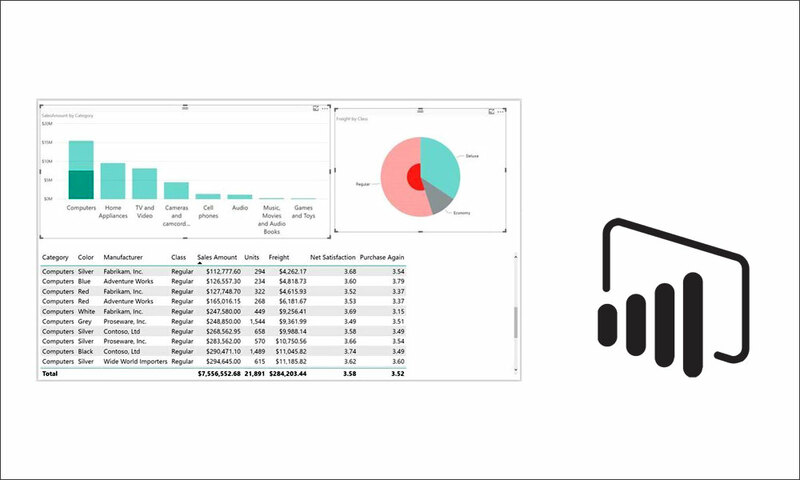 The February update for Power BI Desktop includes some handy features that users have requested, including the ability to multi-select data points across multiple charts. 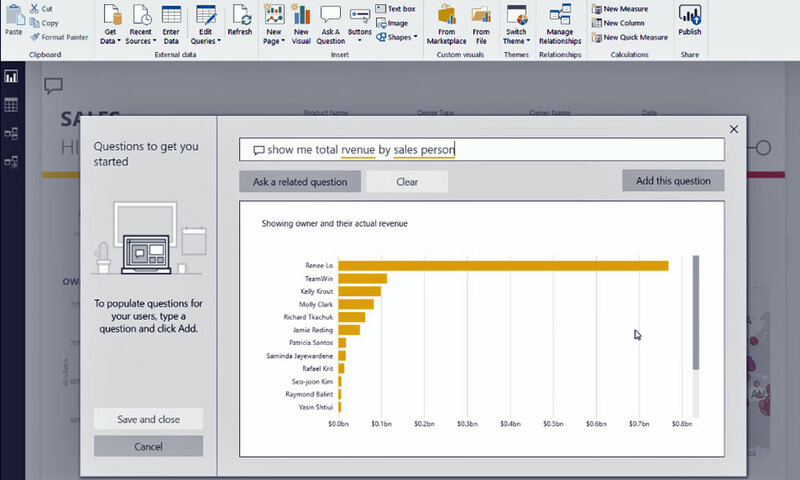 The January 2018 update to Power BI Desktop includes report formatting options, a quick calculator for Pearson correlation coefficient and several cool Custom Visuals. 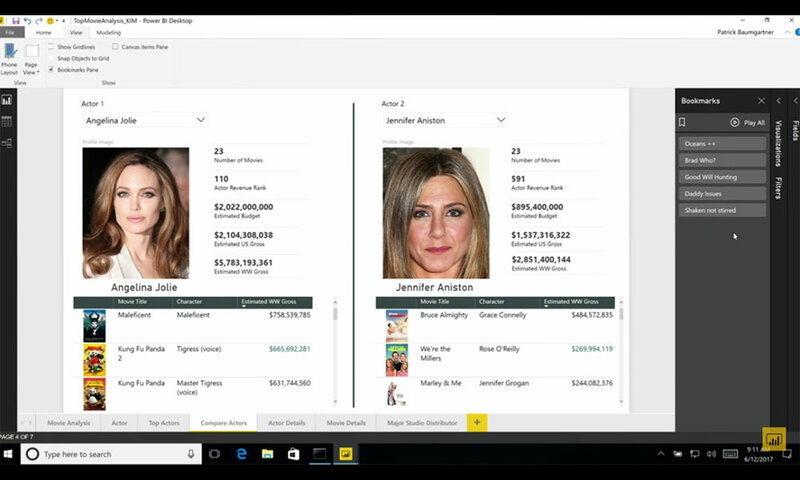 Whether you’re new to Power BI, or just want to learn about the latest features, the keynote video from this weeks’s Microsoft Data Insights Summit is a great start. © 2017 Stellar Consulting Group | All Rights Reserved.